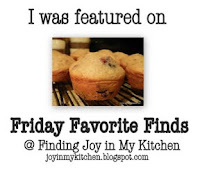 Thanks so much for joining us this Friday for Friday Favorite Finds! 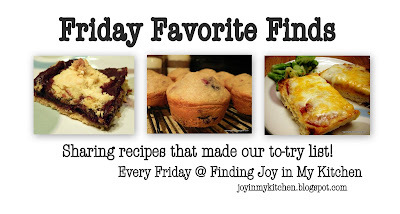 To go with the new look here at Finding Joy in My Kitchen, I have two new images to offer you for Friday Favorite Finds. The first is a banner you can feel free to include in your post (see above). The second is a badge for your blog that you can snag if you have been featured in a Friday Favorite Finds post here at Finding Joy in My Kitchen. 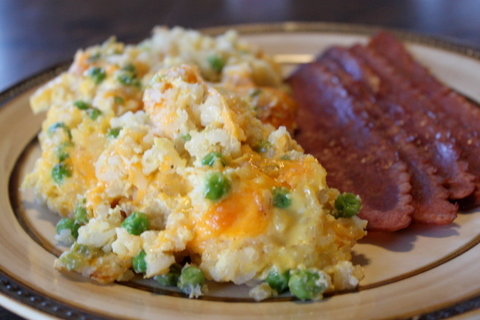 links to all the yummy recipes you bookmarked on your "to-try" list. Now it's your turn! Link up a post with the recipes you've bookmarked this week. I so enjoy reading your lists each week; can't wait to see what you have linked up this week. I love your new blog look and the new badge for Friday Favorites. Great job! Thank you for hosting and hope you have a wonderful week end! 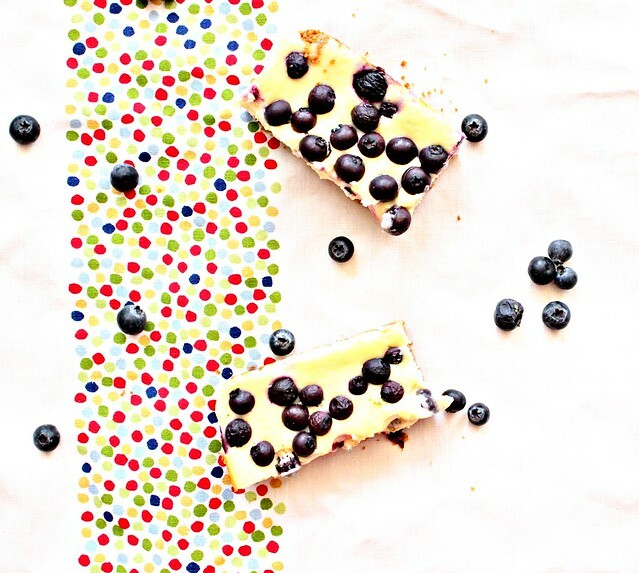 wow those blueberry cheesecake bars looks awesome! definitely bookmarked that one myself. :) Love the new buttons! What a lovely surprise! Thank you so much for featuring my Burger! Thanks so much for hosting this every Friday! Just wondering if my "Figgsandsuch: Friday Finds" are an okay thing to link to since not all the links point to recipes. The new banner is super cute! Happy Friday! love those lemon blueberry muffin bars! Aww thanks so much for featuring my bars chica! You are too sweet! 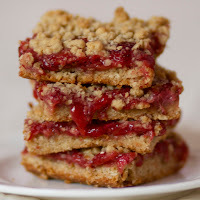 Thank you so much for mentioning my strawberry-rhubarb bars! Love the idea of Friday Feature! Thank you so much for mentioning my post on Strawberry Lemon Shortbread Bars. I'm honored - thank you! http://grandmaloyskitchen.blogspot.com/2011/05/friday-finds-and-frugal-tips-celery.html. Sorry for any confusion this may cause.